Hinduism is the main religion for the people of Nepal. Majority of the population of Nepal is Hindu. 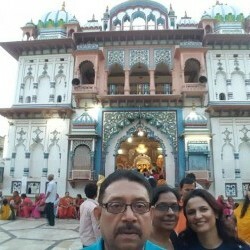 We have designed a unique and distinct Hindu Pilgrimage Package tour itinerary as under. This pacakge tour is specially designed for those travellers who want to visit hindu pilgrimage sites in Nepal. This package tour covers almost all the major temples of god and goddess in Nepal. One can join this package trip and get an opportunity to gain blessings of Hindu God and Goddess in Nepal. Twin /double sharing accommodation in 5 star hotels with breakfast and lunch and dinner. Langtang Ri Representatives will welcome you at the Tribhuvan International Airport with your name board and drop you at the hotel. After check-in at the hotel and refreshments, LRT office management personnel and a guide will formally introduce themselves and provide a trip briefing. 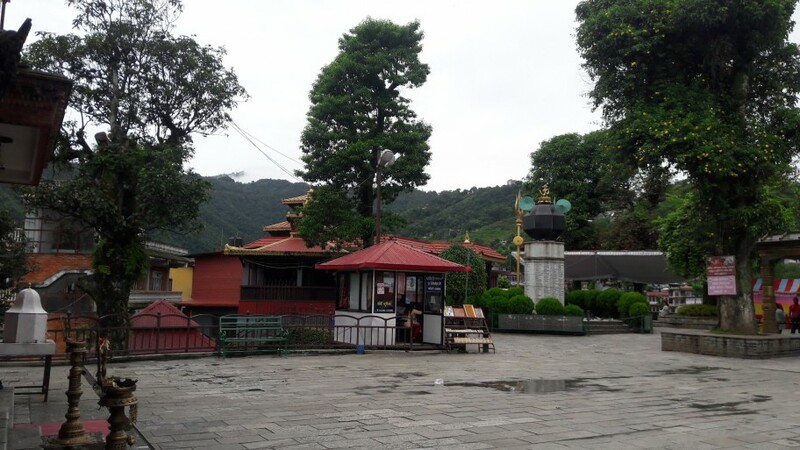 After breakfast, we start to visit Budanilkantha nad Pashupati.Budhanilkantha Temple is situated below the Shivapuri Hill at the northern end of the kathmandu valley. It is a Hindu open air temple dedicated to Lord Vishnu. The temple's main statue of Budhanilkantha is considered the largest stone carving in Nepal. 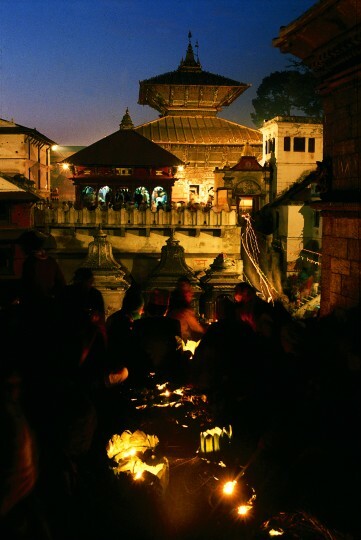 Pashupatinath Hindu Temple is a very large and complex and focal point for the Hindu religion. This old and very revered complex of buildings and shrines is dedicated to the Lord Shiva, one of the main deities of Hinduism. While Lord Shiva has multiple forms he is often seen as the destroyer. This has great significance for the Pashupatinath temple as it is the site of many Hindi ritual cremations each day. The early morning flight to Jomson is very short and very scenic. In the 30 minutes of flight time you will be treated to spectacular views as your aircraft flys up the Kali Gandaki Valley towards Jomson. 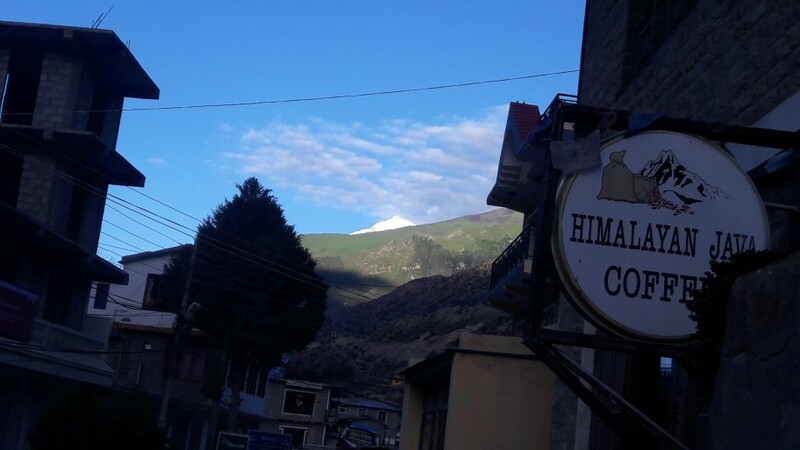 The Annaourna Massif and its many stunning mountains will be to your right and the mass of 8,172m Mount Dhaulagiri will be to your left. 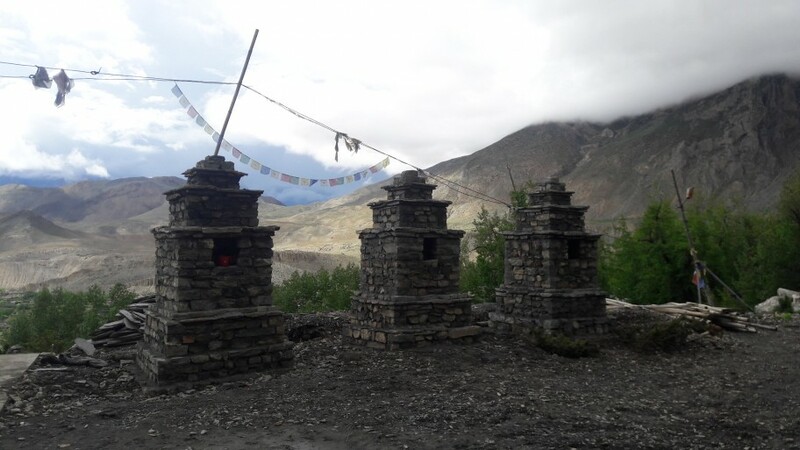 And drive to Muktinath and temple darsan and back to Jomsom. 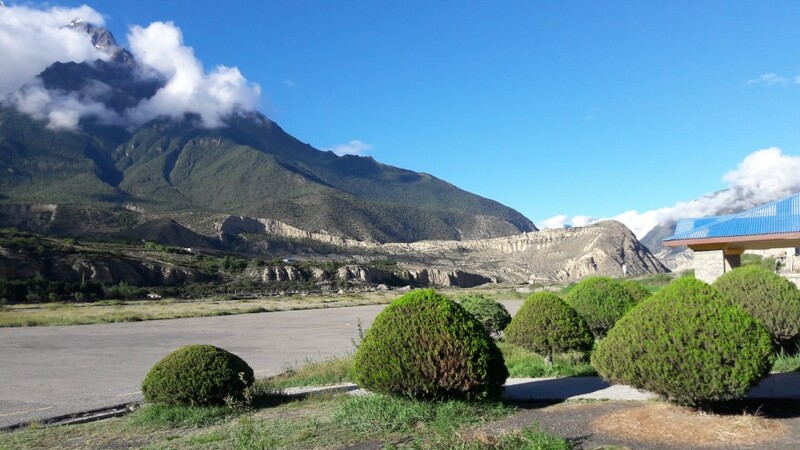 The early morning flight to Pokhara will whisk you above the lower reaches of the Kali Gandaki Valley and across to Pokhara where you will then be taken to your hotel. 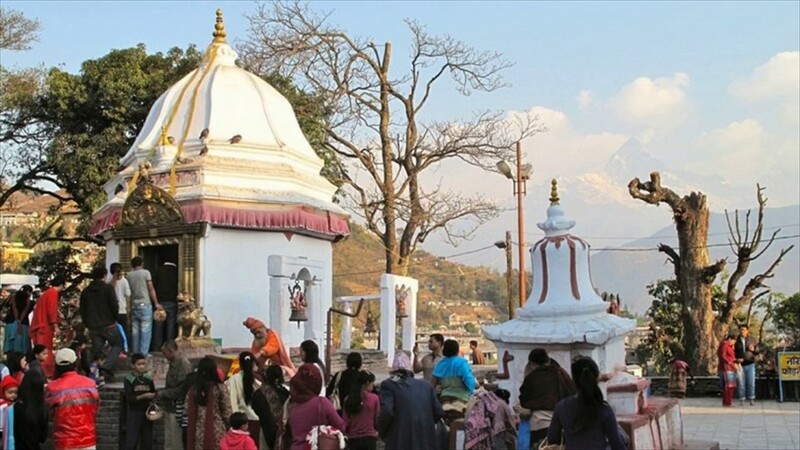 Afternoon visit Bindabasini and Barahi temple.Bindhyabasini temple is located near Bagar, in Pokhara.Legend relates this temple to the famous temple of Bindhyabasini in Bindhyachal in Uttar Pradesh, India. 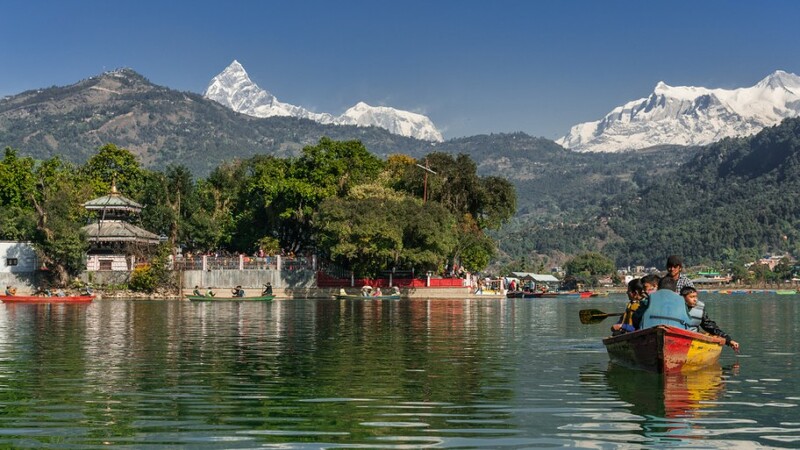 It is believed that King Siddhi Narayan Shah of Kaski brought the deity to Pokhara before Nepal’s unification.Barahi Temple, also known as Lake Temple is a two-story pagoda temple located in small island on the south east section on Phewa Lake in Pokhara. It is a Hindu temple of the Goddess Durga (Barahi), the protector of gods. 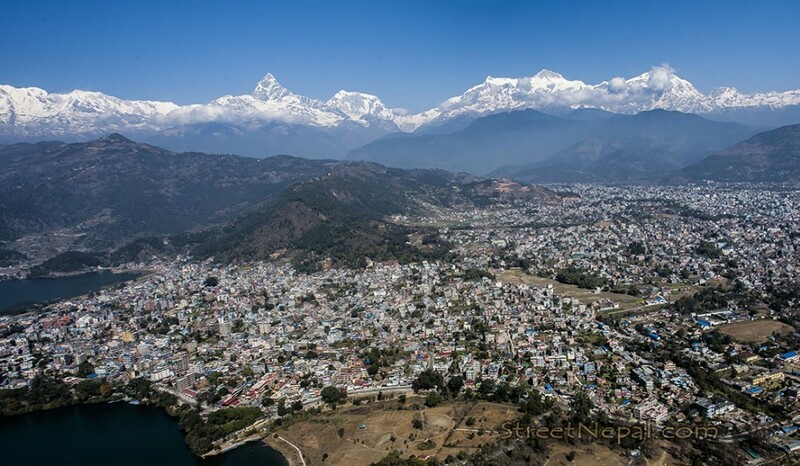 After breakfast in the morning you say goodbye to Pokhara and fly back to Kathmandu . 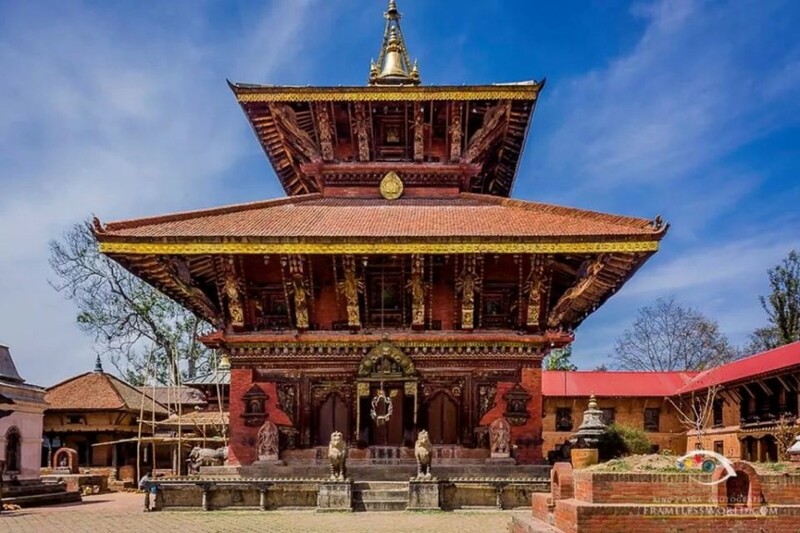 You will be delivered back to your Kathmandu hotel at the end of today’s travels.Changunarayan is the oldest Temple of Kathmandu valley dated back to 7th century and listed in the UNESCO world Heritage sites. 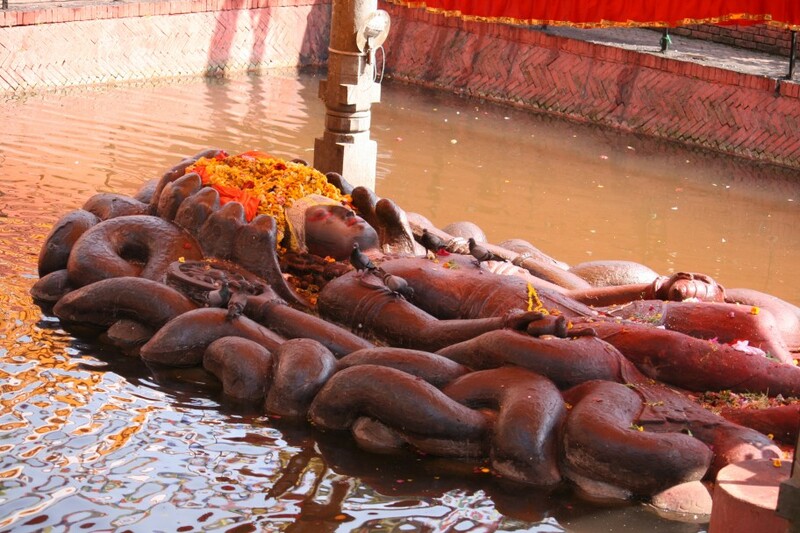 You will see Vaikuntha Vishnu's Statue in Changu Narayan. The temple is famous for its architecture, is richly decorated with sculptures and carvings. The walk is mostly downhill and offers grand views of the mountains, hills, villages, temples and Kathmandu valley. Today you willl visit Dakchinkali Temple and fly t o Janakpur.Dakshinkali Temple is located in south west of Kathmandu. It is one of the most important temples in Nepal dedicated to the goddess Kali. Animal sacrifices, particularly of cockerels and uncast rated male goats, are the main way that the goddess is worshipped, and this is especially seen during the Dashain festival but quite often crowds of people can be seen thronging to the site on Saturday mornings. After breakfast, we will visit some places that reflects the history and culture of Janakpur and late afteron fly back to Kathmandu.Janaki Temple is one of the famous monument.Janakpur has been the most sacred place for hindu religion. The story of Janakpur can be found in the great epic “Ramayana”. Janaki mandir which is situated at north side of Janakpur was built in 1898 A.D by Queen Brisabhanu Kunwar is also most tourist attraction place. Janaki mandir is also known as “Naulakha mandir”. Also Ram mandir which was built by great gorkhali Amar singh Thapa is also taken as one of the holy places to visit in this area. Ram Mandir is the oldest monument here. It was built in 1782, with the classic pagoda style look. The temple was made for lord Rama but it has many smaller shrines representing other gods and goddesses. “Hanuman” the disciple of Rama has been portrayed around the compound. The temple is busy during the evening with tourists, priests, and the devotees.Bibaha Mandap is located just beside the Ram Mandir. This is where Rama and Sita got married. The temple is built with the same classic pagoda style, with a life size sculpture of Rama and Sita righ in the middle of the temple. The day they got married is noted as “Bibaha Panchami” in hindu calendar.Jaleshwor Mahadev Temple is the capital of the Janakpur district. 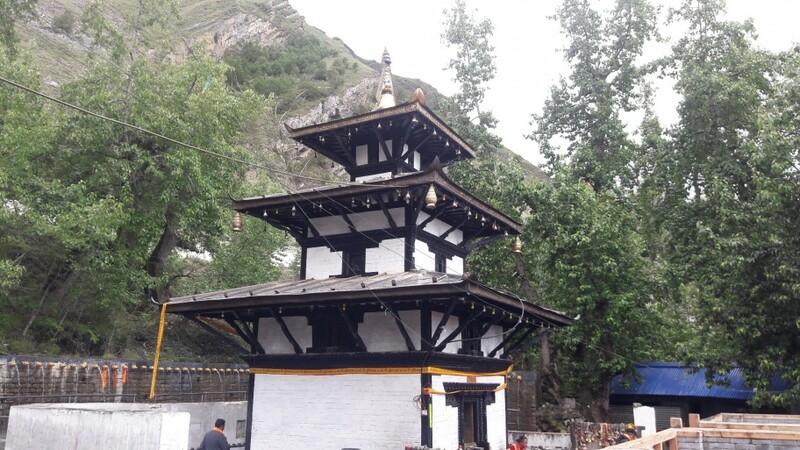 Considered an extremely important temple from a religious and historic perspective, the Jaleshwor Mahadev lies in the centre of Jaleshwor, the headquarters of Mahottari District. The temple is a Gumbaja style construction which includes an enclosed pond where the object of worship is a “Shivalinga”, a representation of lord Shiva. 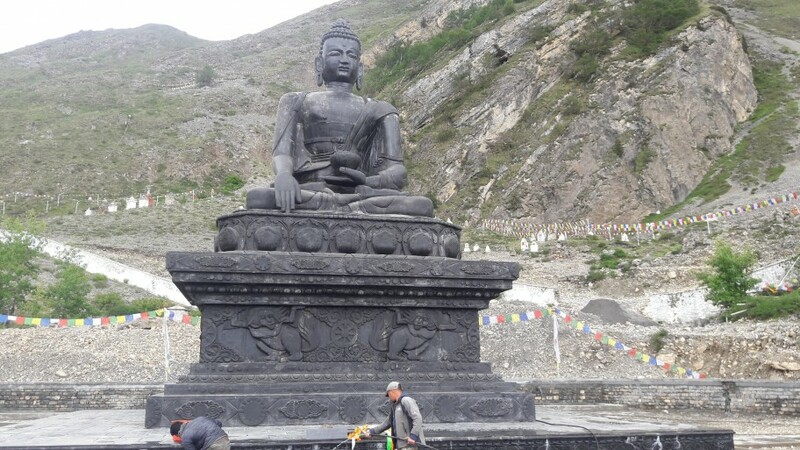 Pamfa dhamala from Langtang arranged our tour very nicely and provided very good explanation to the sites we visited like Buddha born place, Janaki Temple, Pasupathinarth temple & Krishna in water etc .She arranged foods as we like. In over all, her concern and interest on customer was fantastic. We are very satisfied on her treatment to see places, food & Accommodation.